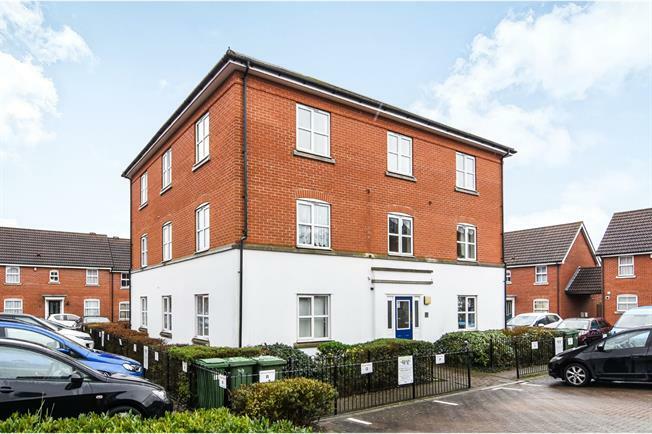 2 Bedroom Flat For Sale in Grays for Asking Price £230,000. CALLING ALL LONDON COMMUTERS! Positioned in a quiet and peaceful cul-de-sac location within a short walk to Chafford Hundred Train Station with direct links into London Fenchurch Street is this good size two bedroom first floor apartment. Internally, the property benefits from lounge, fully modernised kitchen, two bedrooms and three piece white family bathroom suite. Externally, there is an allocated parking space and use of visitor spaces. An internal viewing is strongly advised.